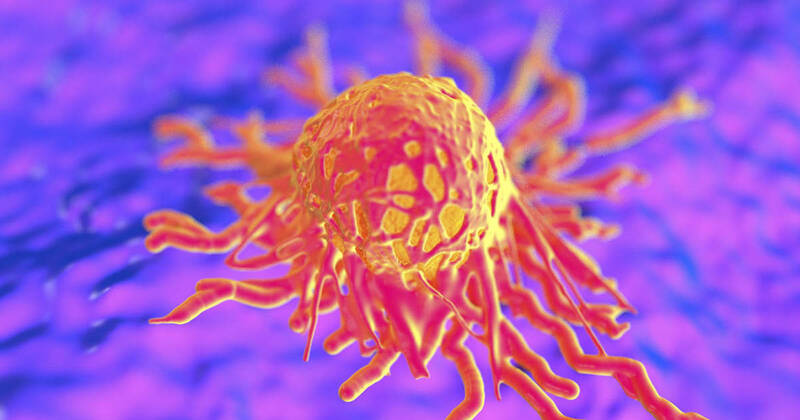 An estimated 12.5 million people had some form of cancer in 2009, according to the American Cancer Society. Another 25.8 million have diabetes. These two preventable diseases are responsible for millions of deaths worldwide each year. In the constant battle to stay healthy, many of us know that too much sugar in the blood can lead to diabetes and that by controlling our diets we can both prevent and even reverse the disease. But, could the same be said for cancer? According to researchers, sugar and cancer are indeed connected. Dr. Otto Wartburg and other health experts have been talking about how cancer loves sugar since the 1920s, but surprisingly many doctors don’t tell their cancer patients that as long as they continue to eat processed foods full of the stuff, they will likely have a more difficult time fighting this disease. The German physiologist, leading biochemist, medical doctor, and Nobel laureate was convinced that you could starve cancer right out of the body. While it may not always be that easy, this is something that could significantly change the game. His theory was that malignant cells and tumor growth was caused by cells that generated energy via adenosine triphosphate (ATP) through a nonoxidative breakdown of glucose (sugar). The recycling of the metabolite from this process called glycolysis and the circulation of adhA back into the body caused anaerobic respiration. This is the reverse of what happens with healthy cells. Healthy, non-cancerous cells generate energy for the body to use through the oxidative breakdown of pyruvate, the end product of glycolysis, which leads to oxidized mitochondria. He therefore concluded that cancer was really a mitochondrial dysfunction. The normal process of respiration of oxygen in the body is changed to the fermentation of sugar. 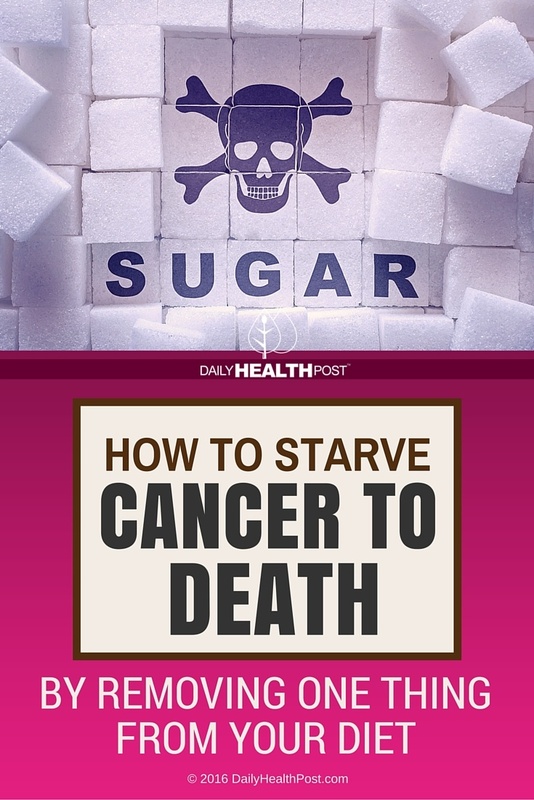 If you remove the sugar, the body should not develop cancer. The connection between sugar and cancer development is certainly not new.